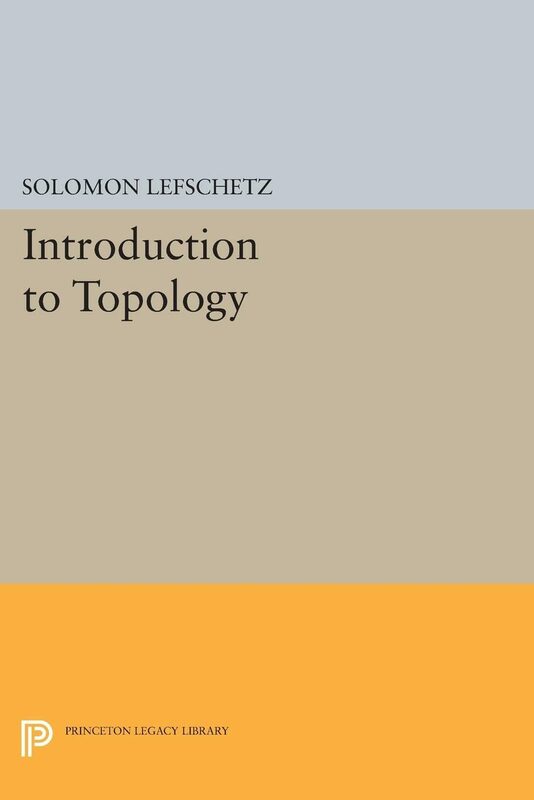 In this book, which may be used as a self-contained text for a beginning course, Professor Lefschetz aims to give the reader a concrete working knowledge of the central concepts of modern combinatorial topology: complexes, homology groups, mappings in spheres, homotopy, transformations and their fixed points, manifolds and duality theorems. Each chapter ends with a group of problems.Originally published in 1949.The Princeton Legacy Library uses the latest print-on-demand technology to again make available previously out-of-print books from the distinguished backlist of Princeton University Press. These paperback editions preserve the original texts of these important books while presenting them in durable paperback editions. The goal of the Princeton Legacy Library is to vastly increase access to the rich scholarly heritage found in the thousands of books published by Princeton University Press since its founding in 1905. Otros ebooks de Solomon Lefschetz.